The Vail Place Clubhouse has adult members of all ages, with membership lengths ranging from just a few years to decades. Thomas C. has been active within Vail Uptown for the last three years. In that relatively short time frame, he says the Clubhouse has made a major impact on his life. Thomas began experiencing the full force of his depression and anxiety symptoms while working at Target, a job he held for five years. He hit an extremely difficult point in his life after a suicide attempt and one of his doctors recommended joining Vail Place. Joining the Clubhouse, according to Thomas, was a pivotal moment that helped him not only turn his life around, but flourish. Thomas has once again found joy in some of his favorite activities like going to the movies, biking in the summertime, hanging out with friends, and simply enjoying nice weather. 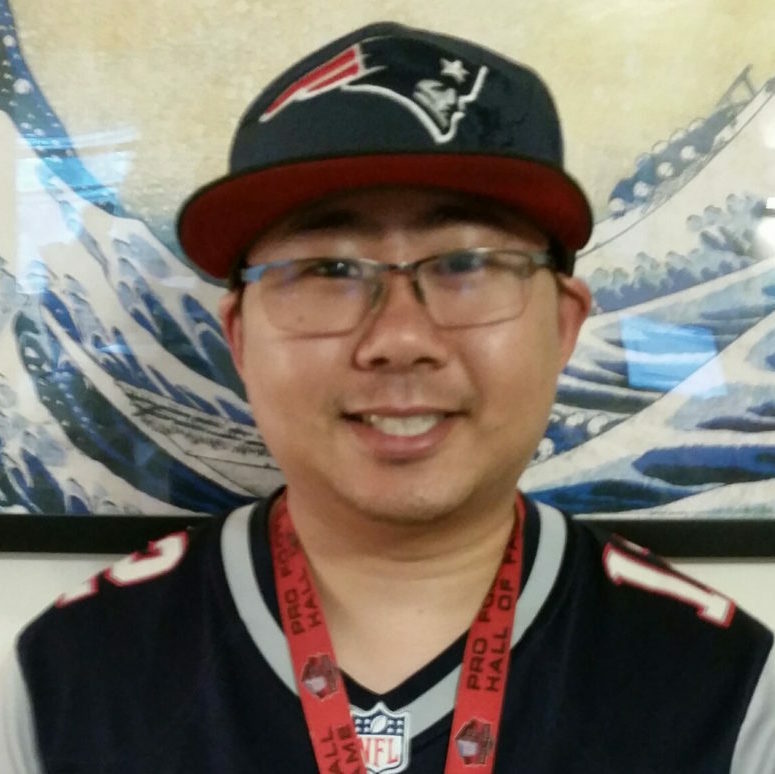 He is a football lover and a super fan of the New England Patriots, and has found an outlet for his love of sports through the Clubhouse’s sports programs. Thomas has also enjoyed getting back to work. Through the transitional employment program, staff at Vail Place connected him with part-time work at Coastal Seafood in Minneapolis where he helps with the store’s upkeep. Thomas also volunteers with small tasks around the Clubhouse as part of the work-ordered day, which he says he finds both fulfilling and rewarding. According to Thomas, the work opportunities afforded by Vail Place have been an important part of his continued recovery, and have reduced his depression and anxiety by keeping his mind occupied. member, member spotlight, thomas, thomas c.